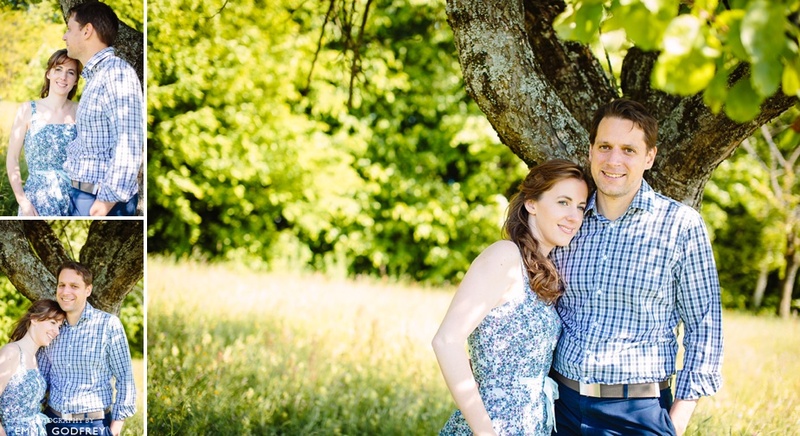 Gemma wanted to capture the incredible Swiss flowers in her and Ben's pre-wedding shoot, and suggested the gardens surrounding the Fondation de l'Hermitage in Lausanne where they come for summer barbeques. 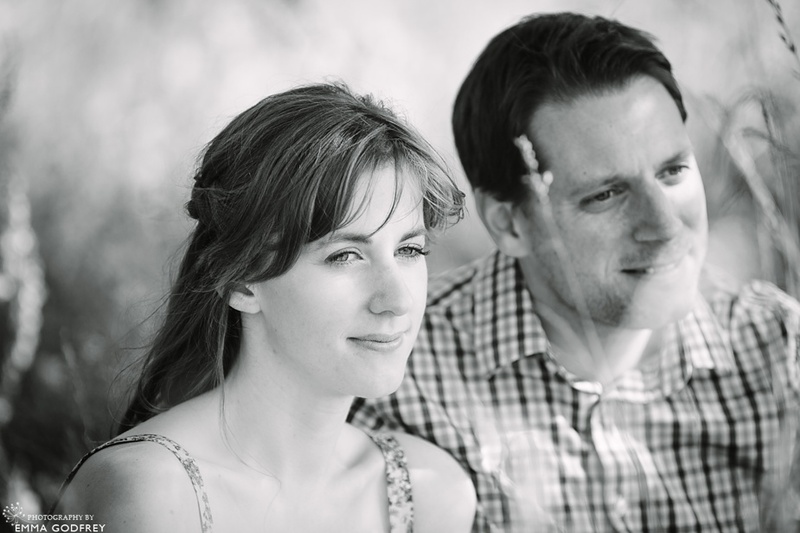 Like the majority of people facing a professional photo shoot, Gemma and Ben told me that they were nervous and un-photogenic. Yet as they relaxed into the shoot they began to melt into the gorgeous natural surroundings and show their love for one another, resulting in one of my favourite sessions this year. I can't wait for their wedding on Saturday!